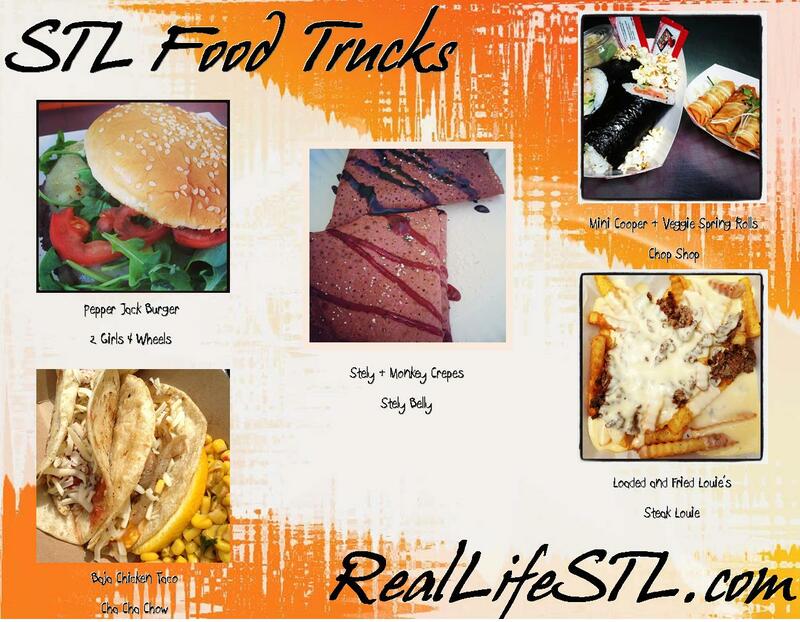 It’s food truck season in STL! Check out what’s on the menu. 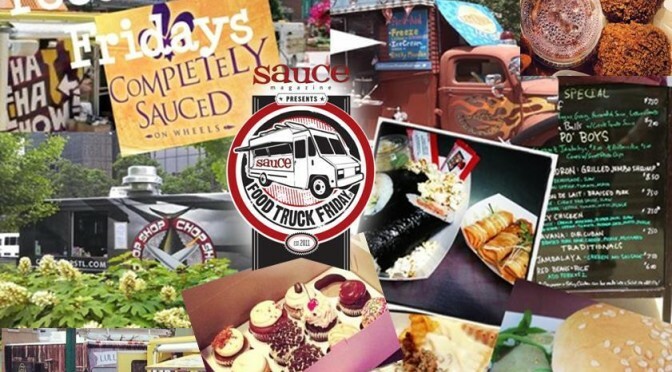 It’s Food Truck Season! Here’s your first look at the Food Truck Friday St. Louis schedule for 2018.